Mindfulness and acupuncture are two practices that go hand in hand, and when used in partnership can really accentuate one another’s benefits. Together, mindfulness and acupuncture can help to manage pain, restore balance naturally and support you on your journey to better health and happiness. Mindfulness and acupuncture are two ancient eastern healing practices which have a widely recognised history of bringing monumental healing results. Mindfulness is defined as the internal practice of paying attention to the present moment, and can help to manage difficult and painful thoughts, feelings and sensations. Acupuncture takes a more physical approach, and is described as the careful practice of inserting thin needles into specific, strategic points on the body in order to treat pain and manage a whole host of physical and neurological symptoms. Due to their similar outcomes, when used in conjunction the results of mindfulness and acupuncture are magnified, and often leads to a dramatic change in the client. 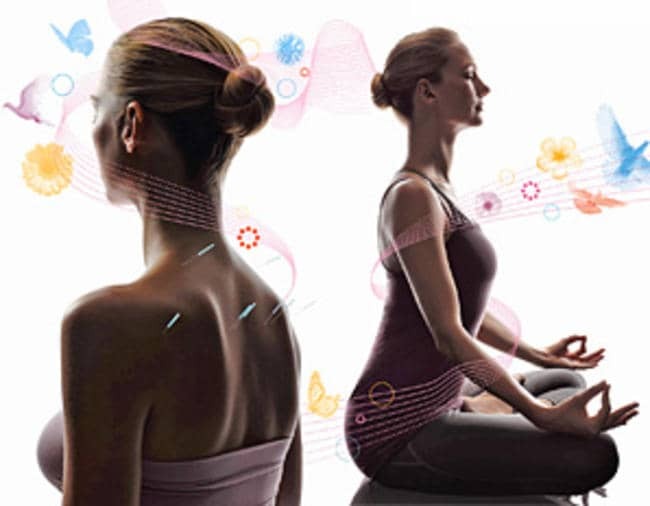 By employing techniques of mindfulness when undergoing acupuncture treatment, the client is able to fully tune in to the present moment and experience the complete benefit. Conversely, acupuncture treatment can often leave clients in a more calm and relaxed frame of mind, and reduce their levels of pain. This can put them in the ideal state to practice being mindful. Overall, relaxing the mind helps to dissolve tension, which then allows energy to flow more freely through the body and reduce pain or discomfort. If you’d like to learn more about mindfulness practice to compliment your next acupuncture session, visit the Mindful website.